Nine times out of ten our mattresses are covered by crisp white sheets giving us an impression that the bed that we sleep in is clean, but is it really the case? The truth is that any mattress that’s frequently used will harbour a large amount of dust, dead skin cells and micro-organisms. All of which thrive in this environment. By simply covering your mattress with a crisp newly laundered sheet, it’s a bit like covering an open wound with a plaster. Therefore, aside from the fact that your mattress is going to be a breeding ground for a plethora of undesirables, here are some other great reasons why you really should treat your mattress to a thorough clean. We all like to think that when we’re in the home, we’re breathing in good wholesome clean air right? The problem is that this isn’t always the case, especially in the bedroom. 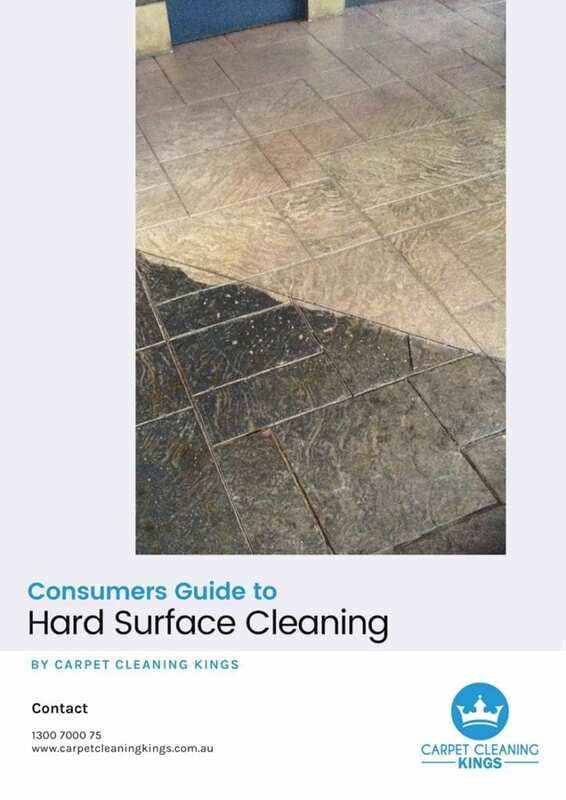 The reason is that every time you toss and turn in your bed when asleep, you’re likely to kick up a cloud of tiny dust particles which are lurking on your mattress. The result is that as they float through the air you end up breathing them in. 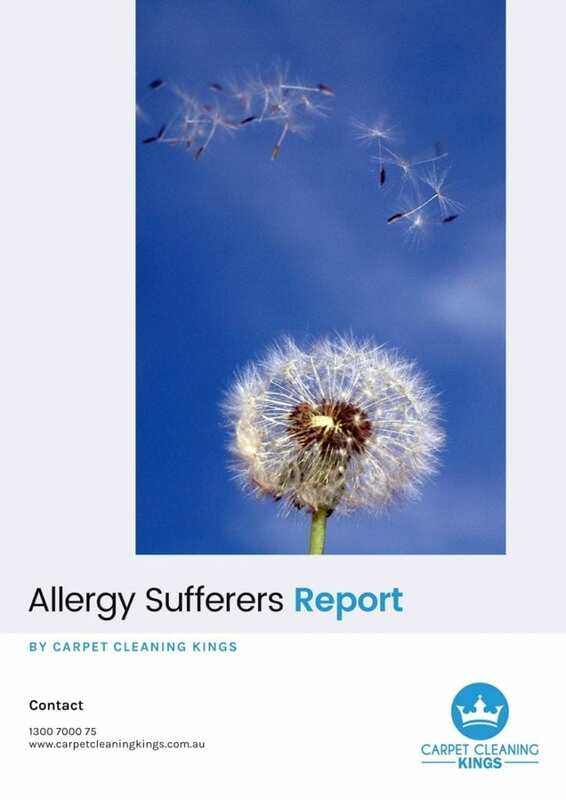 In turn, this can cause allergies such as sore eyes, a blocked up nose, throat irritation and even fatigue. Having your mattress routinely cleaned by a professional company will ensure that the air you breathe in at night is dust free and good for you. Dust mites are funny little critters. They feed on dust particles and dead skin cells which are present in plentiful amounts on your mattress. The more skin and dust, the more mites. Now, you might think that this is okay because after all, they eat all the debris and skin matter created by you, making for a cleaner environment. 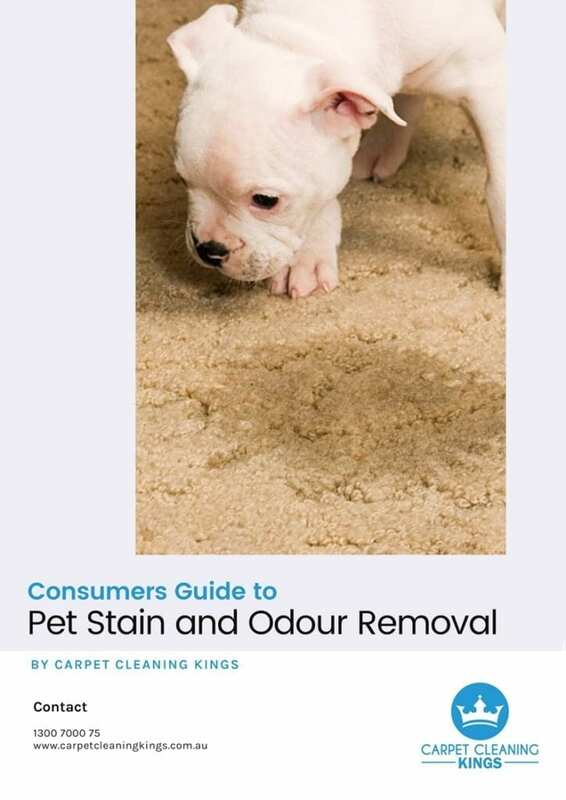 However what goes in also has to come out in the form of excrement and yes you’ve guessed it, that’s on your mattress too! Aside from being pretty gross, it’s a known fact that excrement from dust mites can trigger common allergies such as asthma, eczema and rhinitis. So if you really want to improve your overall health, eliminate the dust mites to leave you with an allergen-free mattress. Just knowing that your mattress is really clean is likely to give you a better night’s sleep. As sleep is a vital part of our overall well-being it pays to make sure that your bedroom is geared towards having a sound night. A thoroughly clean mattress is a good part of this process. 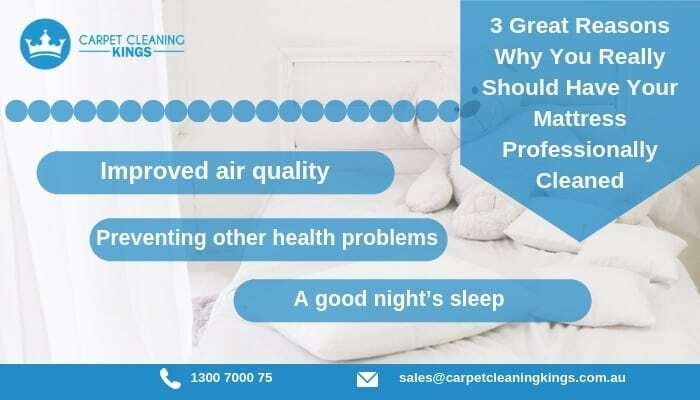 So there you have it, 3 great reasons why you need your mattress regularly and professionally cleaned! 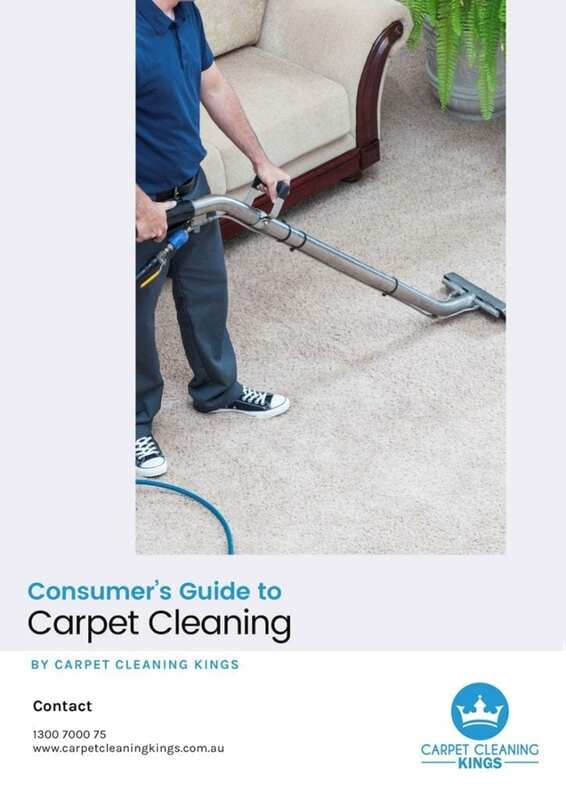 Why not call Carpet Cleaning Kings and get total peace-of-mind. 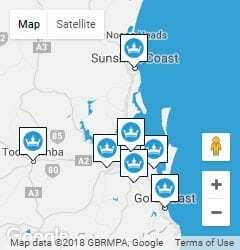 We’ve been cleaning the mattresses and carpets of residential and commercial customers in and around the Brisbane area for many years. Contact us today on 1300 7000 75 for a competitive quote today and make sure you have a sound and healthy night’s sleep. I want to make sure that I get my mattress cleaned properly. I never previously realized that doing so could help prevent health problems. It makes sense that I would want to have a professional handle it for me!